Featuring performance of female artists from USA, Japan, Korea. 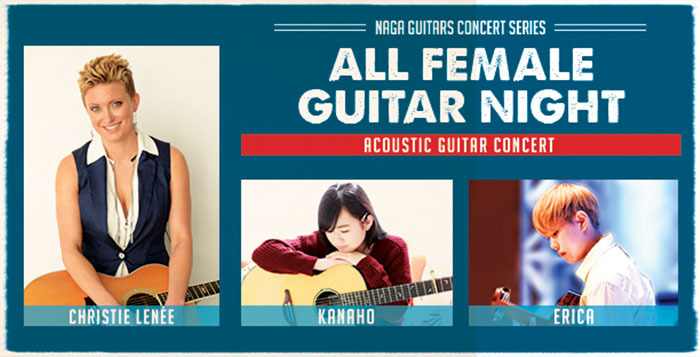 A female trio will definite spice up the concert by showcasing their individual guitar styles, genres and skills. 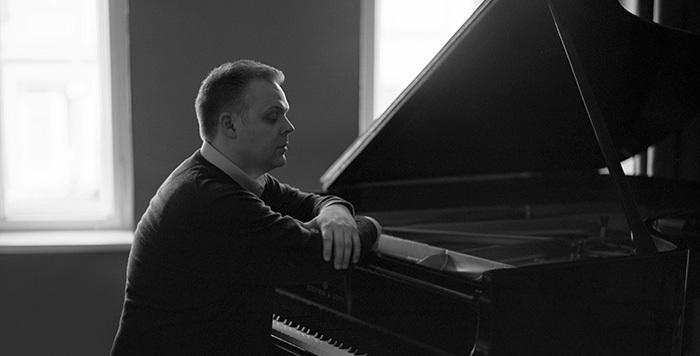 Featuring German pianist Hinrich Alpers and the Vietnam National Symphony Orchestra (VNSO). They will play the Piano Concerto No. 5, also called “Emperor”, and the Symphony No. 6. 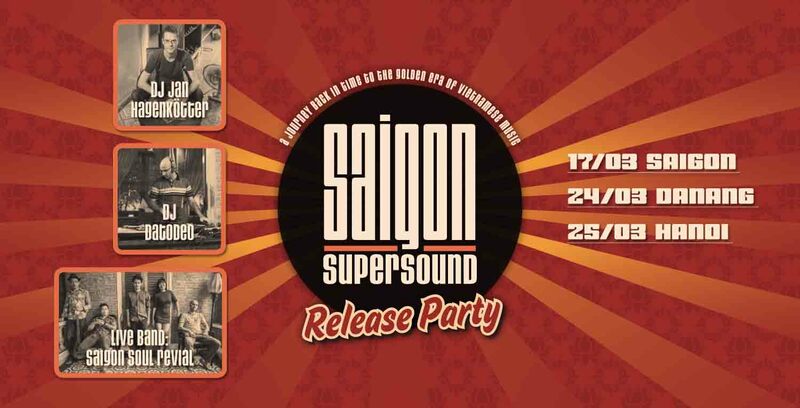 Join the release of SAIGON SUPERSOUND Vol.1, a compilation that tells the story of a musical era in Vietnam that was almost lost. During the so-called “Golden Music” period in the south of Vietnam, a lively pop culture had developed, fusing western pop music at the time (rock, soul, latin etc) with Vietnamese sounds and lyrics. 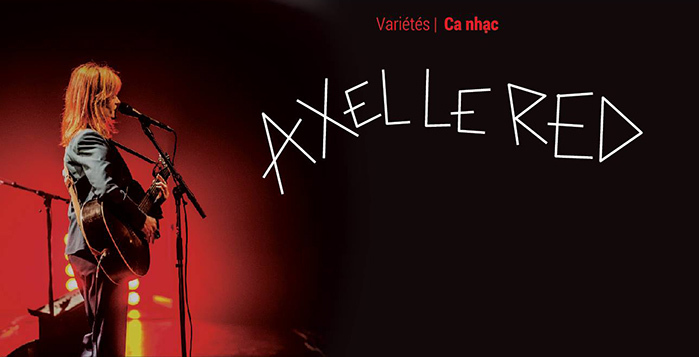 A music night with Axelle Red whose trademark remains the warm voice, somewhat scratched, identifiable by some measurements. A jazz concert with the trio “L’Âme des Poètes” (Fabien Degryse, Jean-Louis Rassinfosse and Pierre Vaiana) and special guest Hoa Dang – a fine Vietnamese T’rưng artist. 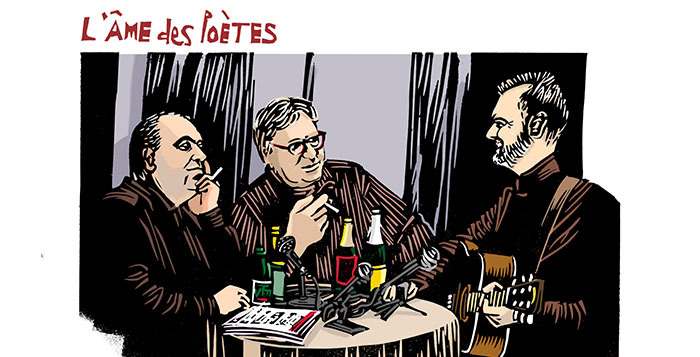 Through a selection of songs by the three singers Brel, Brassens và Ferré, the trio confirms their unique position in the world of jazz and French chanson. Featuring a “3D World” themed “Discovering 3D, Passion for Creativity”. Organised by Patrick Mortier, a 3D paintings producer from Belgium. Featuring 35 large 3D paintings, which are joint productions by Belgian and Vietnamese artists. The exhibition is expected to provide Vietnamese visitors with an interesting experience in the virtual world. The ten circular paintings displayed in “Fairy” represent Hiep’s first experiments with rice paper (Do paper), asian lacquer, pearl shell and acrylic on wood. The artist is enamoured with pieces of glittering pearl shell pieces, profound drops of Asian lacquer, ancient flowers and floating clouds on rice paper. Do Hiep was born in 1984 and gained an MA degree from the Vietamese Fine Arts University in 2012. 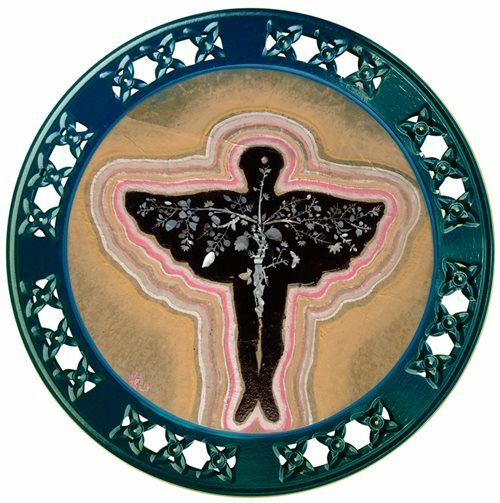 He has participatied in many group exhibitions at home and abroad. He is the recipient of several awards from Vietnamese Fine Art Association. “Fairy” is his second solo exhibition. 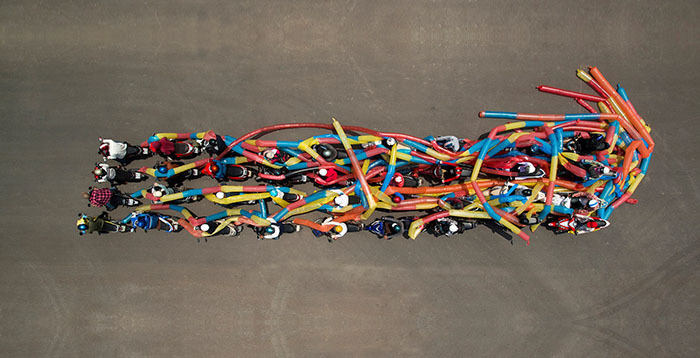 Works on diplay are UuDam Tran’s videos and installations about the speedy development of Vietnam and perhaps the world. As a motorcycle aficionado, it always gives UuDam great inspiration to see the scene of thousands of motorcycle riders in on their bikes, dress in full colorful gears, waiting for the signal each morning and speed away when the light turns green.